Popular combination padlock comes with easy to dial and easy to remember 3-letter combinations. 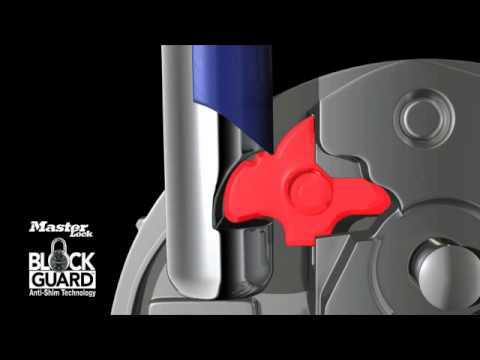 Block typical shimming tools from opening a lock to deter break-ins. 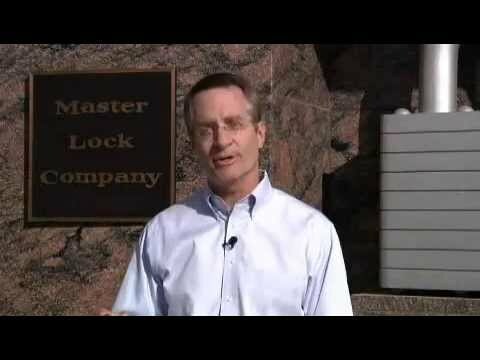 View the precision manufacturing at the Master Lock plant in Milwaukee, WI. 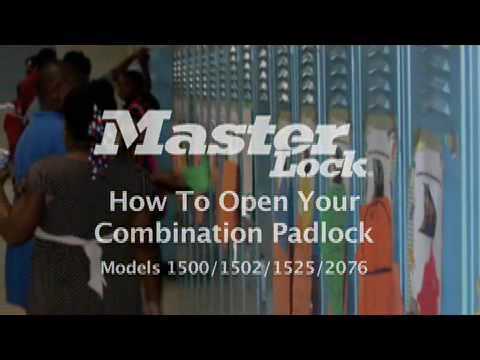 This is a student friendly video, designed to help students learn how to operate a Model 1500, 1502, 1525 and 2076 combination locks.